Well after some little troubles I eventually set off to drive to Bulgaria via Hungary and the Ukraine. We bought a left hand drive car here in the UK to use in Bulgaria. This may sound a strange thing to do but cars in Bulgaria are much more expensive than in the UK plus you never know what you’re getting, many are repaired write offs, plus they can have had a really hard life out there as the roads are not great. Having found the right car here in the UK it was parked outside our house and a delivery driver reversed into to it at some speed causing some fairly serious damage just one week before I was due to set off. My own insurance was unable to even look at it before I was meant to be leaving. At which point the delivery drivers insurance stepped in and effected the repairs within five days, praise God for the Co Op insurance who seemed to be totally customer focused and made it their goal to make the trip possible. 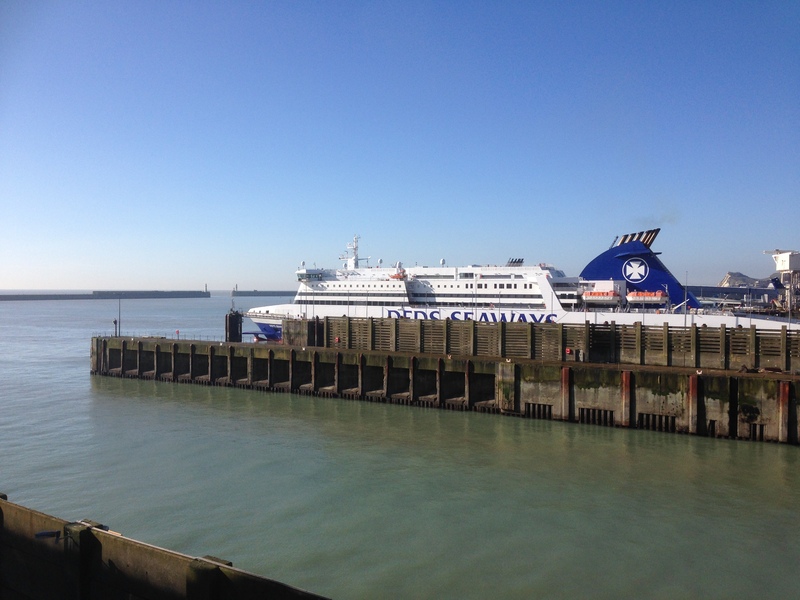 So just one day late I was ready to set off on my European journey. The plan was to drive through seven countries and meet with Dan Hirsch and his lovely family who are planting a church in a suburb of Budapest in Hungary. It took two days to drive there but it was more than worth it as Dan and his family are great people with a real call of God on their lives. 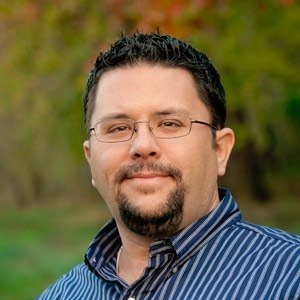 I spent two days with Dan and his fledgling church talking and planning how they might reach out into their community. I know this is the beginning of something great, please pray for this group of people. Friday morning I picked Slava my friend up from Budapest airport. He had just flown in from the UK and we drove onto the Ukraine via Slovakia. Many people questioned us going there at this time with all the troubles the Ukraine is having with Russia but it turned out to be a great time to be there as just our presence there was a encouragement to the churches and people we met. We spent Saturday meeting church leaders and people encouraging them. Sunday I was preaching in a church in Uzhhorod which was a fantastic time with God’s power very evident and a number of people responding to words of knowledge for healing. After the meeting I met a lady I had prayed for last time I was in Ukraine from another church. She had traveled to this meeting because she had heard I was ministering there and wanted to let me know what God had done for her last time. She had been crippled with arthritis and any movement caused her a lot of pain. Now the swelling in her joints was gone and she declared she was pain free and movement was easy. Another pastor told me that last time I was there I had ministered to a woman at their church who had been suffering with depression and had tried to commit suicide on a number of occasions. I remembered the Lord told me to just give her a long hug and as I did I felt the power of God flow into her. She looked so much better after this but I knew that only time would tell if she was really set free from this life impacting condition. Now the pastor was telling me her life was transformed that evening, the depression was gone and she was now happy and enjoying life. Praise God, He has not given us a spirit of fear but of love, joy and a sound mind! That evening we met with the leaders from the church in Uzhhorod and spent the evening talking and answering questions about the practicalities of running a church and encouraging the people to fulfil their God given call. Monday morning Slava and I drove to Debrecen airport in Hungary where he caught his flight back to the UK and from where I drove on to Bulgaria via Romania and Serbia, this took another day and half. 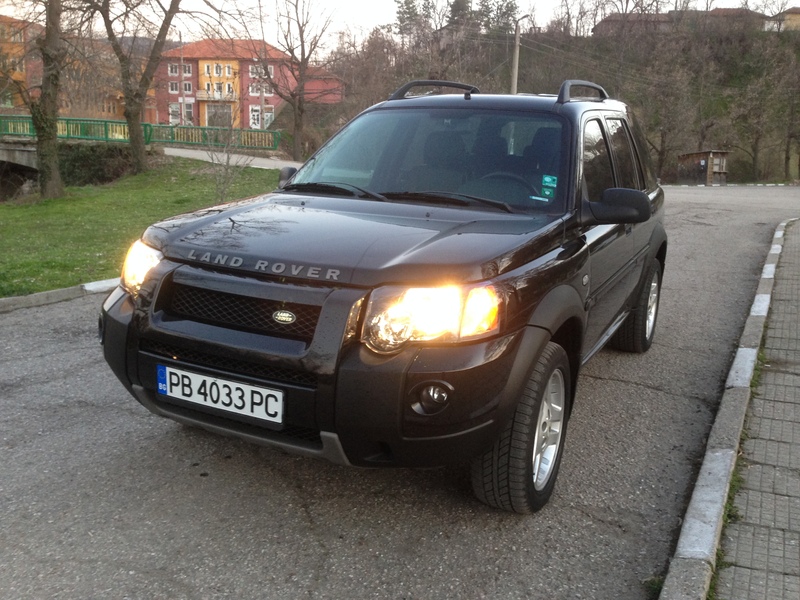 Once in Bulgaria the car needed registering and I needed to obtain a set of Bulgarian number plates, insurance and MOT. This took another day and a half. Praise God my new interpreter was more than up to helping me with the task. This was all fitted in between a number of other practical tasks. Things are going really well with the churches we are working with in Bulgaria and Spearhead is having an increasing influence on them. It is great to see much of what we are teaching is being applied in the churches and the value the pastors place on their relationship with us. Many were disappointed that we were unable to hold the “The Basics” seminars this month and wanted to be sure that they would continue. (This was due to a change in interpreters, our last one after having worked with us for a number of years felt she needed to move on which was a great disappointment. She will be missed. Good interpreters are not easily found many having left the country looking for better prospects. 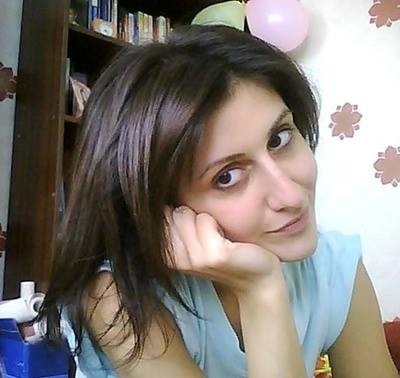 Teddy who started to work with us this month did a great job and we are looking forward to working together with her.) The Basics course is now being presented in two venues in Bulgaria as well as going out on Bulgarian Christian TV with many hundreds taking part in the teaching through this medium. Having started by working with Roma churches in Bulgaria there are an increasing number of Bulgarian churches looking to us for input, this is very encouraging. Just this trip a church I have ministered in on a couple of occasions asked me to get more involved with them and to help them develop God’s work in their community. I also met a new pastor during this trip who has a very similar vision to us and I feel this was a real God incidence. His main gifting is as a teacher and he has a heart to train and equip churches to become everything God intends them to be. He could be a real answer to prayer as he understands the culture and the level that some of the people and churches are at. 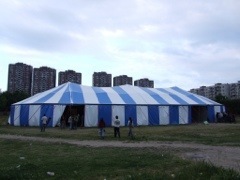 We are planning tent missions in July and August this year in Edinburgh Scotland and Yambol Bulgaria. These will involve working with children and youth as well as taking part in the outreach meetings each evening. We are now putting teams together to serve at both of these. If you are interested in being part of one of these teams or want to make up a team from your church please contact us by emailing admin@spearhead.org.uk. Places are limited and time is short so to avoid disappointment please contact ASAP. 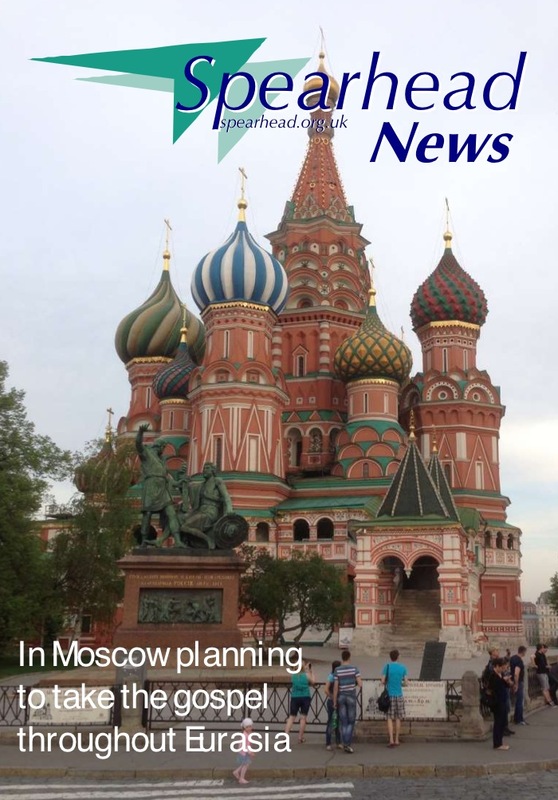 If you would like to read our latest copy of “Spearhead News” please click here to go to a link to download it. This entry was posted in Bulgaria, Hungary, Ukraine, Uncategorized. Bookmark the permalink. 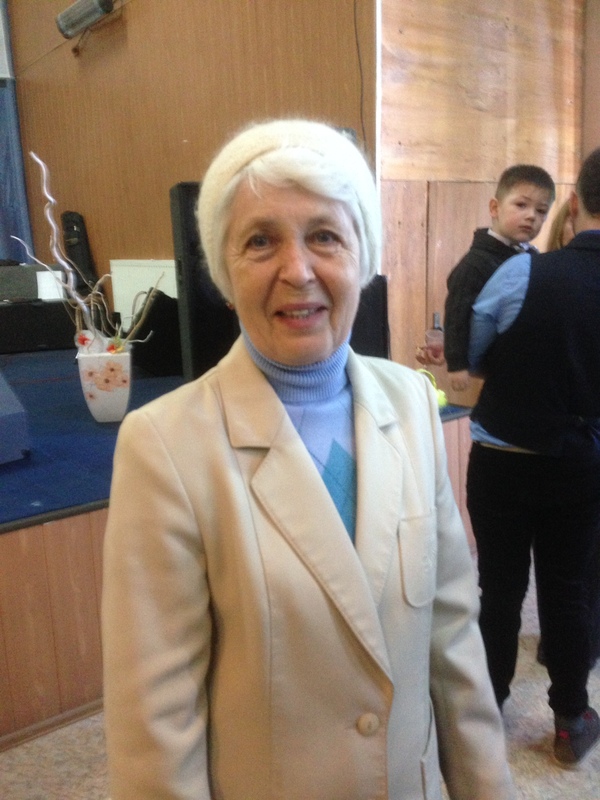 Great to read what the Lord is doing through your ministry in Eastern Europe. Our love to Kim.